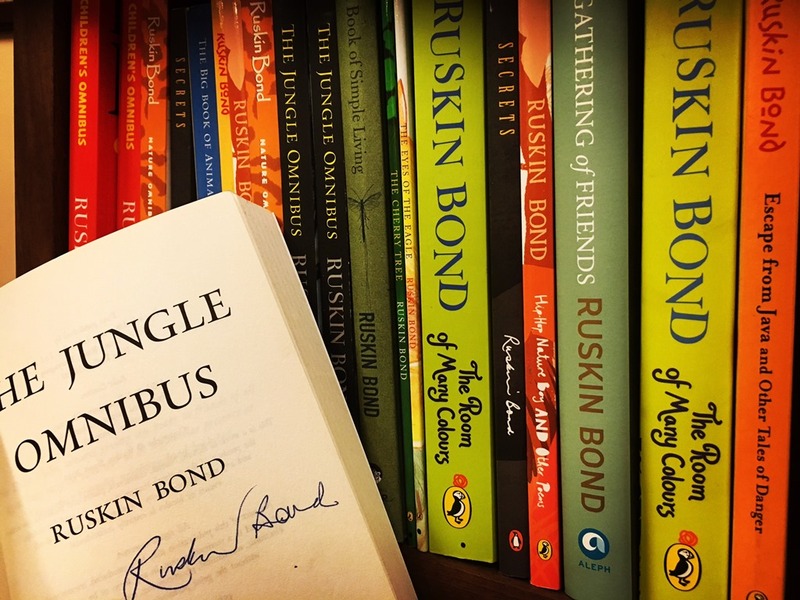 I often travel to Mussoorie and on my way back I carry a bag full of autographed Ruskin Bond books. These make for great presents. This entry was posted in Whats New and tagged Books, Ruskin Bond. Bookmark the permalink.